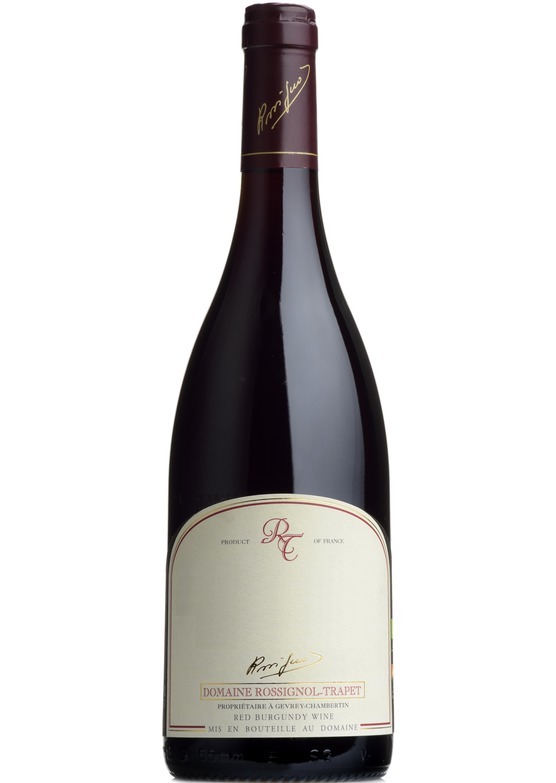 A wonderful, scented, vibrant and thoroughly assured Pinot Noir. Elegant and beautiful with lifted Morello cherry and raspberry liqueur notes, the palate does not disappoint with such generosity and voluptuousness whilst remaining completely understated. This is a wine which speaks so loudly, with just a whisper. Wonderful purity and poise together with fine structure, ultra fine tannins and luscious dark fruit richness act as a foil for this compelling, assured red burgundy.